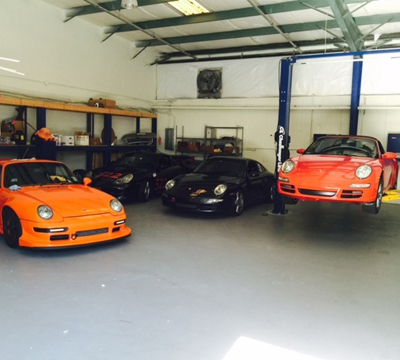 Drivers Choice Motors Inc, Your Alternative for Porsche Dealer Level Service. Driver's Choice is your source for dealership level service and repairs at a fraction of the cost. Run by Porsche enthusiasts, for Porsche enthusiasts, our goal is to provide trusted solutions for all of your service needs. Driver's Choice is committed to using our years of experience and expertise to meet the individual needs of our clients. Whether it be for your daily commute or a weekend at the track, we look forward to building a lasting relationship with you and your Porsche. Offering the best services for you and your vehicle.